Welcome to our website and thank you for visiting. With our main office is based in Soldeu Andorra all year round, we’ve put all our local experience and expertise into an online experience. 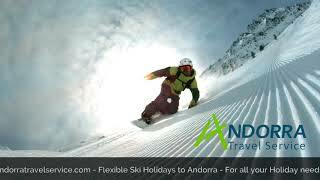 To make planning and booking your next Andorra ski holiday easier than ever. Our flexible booking options now allows you to build your holiday package at the best prices in any of Andorra’s popular ski areas and villages. 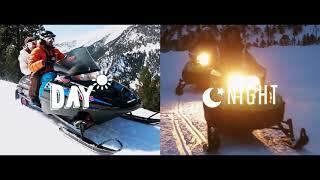 You can book all or any elements of your Andorra Ski Holiday on this website. 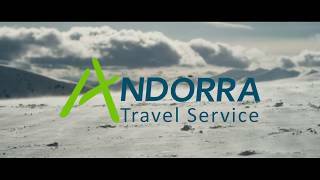 Our Andorra based team take care of every element of your holiday from helping you book to meeting you in the resort. Contact us anytime for help, advice, info or inspiration. Low deposits starting at 5% for Accommodation and Ski Extras. Add Accommodation to your basket and receive preferential prices on Ski Extras. We take deposit payments for bookings that are more than 10 weeks before your arrival. The deposit will be approx 5% (Subject to change) of any booking total plus the cost of flights if booked. The full balance is required 10 weeks / 70 days before your arrival date. If travel is within 10 weeks of making the booking, payment is required in full at time of booking. We can take debit and credit cards (Visa or Mastercard) online on our website, via a secure payment link emailed to you or over the phone. If you decide to cancel the holiday and/or withdraw from any planned activities at your option, we shall be entitled to retain as much of the deposit or other payment as is needed to cover our reasonable costs and losses caused by your withdrawal. If the balance of the price of the holiday is not received by the due date, we reserve the right to cancel the booking and retain your deposit, plus any charges subject to the below schedule. We work very hard to get you the best deals for all elements of your Andorra Ski Holiday from Accommodation to Lift Passes and we make our prices competitive and judging by customer feedback we get it right most of the time. Your Phone number is a UK number – do i have to pay for this to be connect to Andorra? we pick up the bill to transfer this call to our Andorra office. – we are happy to talk this through with you. No; you are free to choose and book flights that suit you and your group from any airline. We can take care of all elements of your holiday from the moment you land overseas. If for any reason your flight times change, and you have booked a transfer with us – please just let us know and we can change your transfer to suit and any pre booked ski pack items. 0330 043 2134 – UK local rate – we are happy to talk this through with you. No; you are free to choose and book flights that suit you and your group from any airline. We can take care of all elements of your holiday from the moment you land overseas. Check our Airport transfer page before you book your flight to see transfer times. You are free to mix and match and book all your holiday elements or just the ones that suit your needs with us. We do offer a price matching service if you have found something cheaper elsewhere, just send us the quote and ask us to beat it? If you do find a price on a competitor’s website that is cheaper than ours for any element of your holiday then please email that quote or website link to us at help@andorratravelservice.com and we will do our best to beat it, no guarantees but sometimes a bit of human intervention is a good thing. How do I receive my vouchers for my bookings? When you checkout online, an account will be made for you on our website, login information will be in the confirmation email you receive when booking. Hotels charge the Adult rate for anyone aged 12 years and older, under 12’s are often half price to share a room with two or more adults. The pricing for Studios and Apartments is based on the room and not per person. Airport Coach Transfers are charged at the Adult rate for anyone aged 12 years and older. What are the child ages for ski and snowboard hire? Ski and Snowboard hire is charged at the Adult rate for anyone aged 12 years and older. 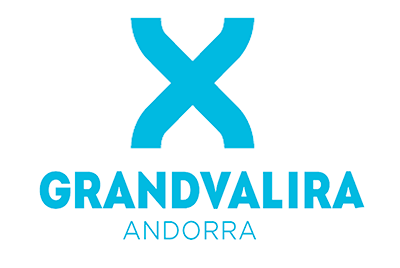 What are the child ages for lift passes and ski school in the Grandvalira area? What are the child ages for lift passes and ski school in the Vallnord area? we are happy to talk this through with you. I have booked a shuttle transfer i’m not sure where the pick up point is at the Airport? Login to your account (My Bookings) top right on each page of our website. Download and print your Transfer Vouchers – directions can be found with the Vouchers – if you are still unsure – please call us. I am looking to book a shuttle transfer i’m not sure which destination to choose? Please also make a note of the Accommodation name and Resort during the checkout process in the boxes provided. Your departure pick up time will be in your welcome envelope – please also contact our office three or four days before to confirm the times. Please make your way to the Transfer Pick Up Point – this information is included with your Transfer Vouchers. The pick up point can be selected at the time of booking, this is generally on the other side if the road to where you were dropped off. If you are not sure please just give us a call or drop us an email and we can let you know. We have indicated on each hotel or apartment page if parking is available, if you are unsure please call us. It would be a good idea to pre book parking for busy weeks. Where & when do i receive my Lift Passes & Hire Vouchers? El Tarter / Incles / Pas de la Casa / Arinsal / La Massana / Canillo – Your LIft Passes will delivered to your hotel / accommodation or Ski Hire Shop on the day of your arrival, this will be confirmed to you prior to departure. 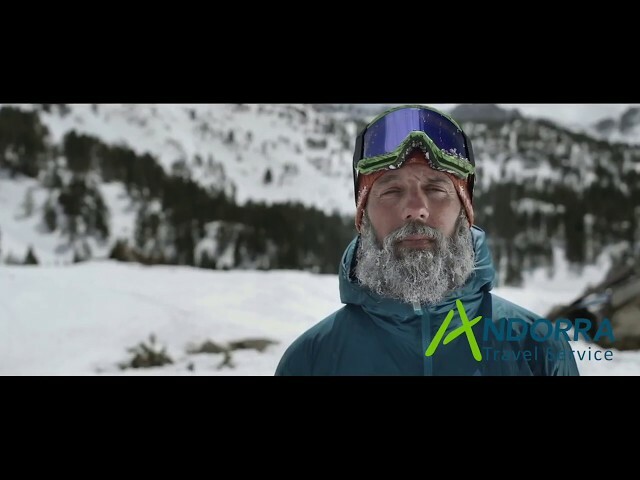 Where & when do i receive my Ski or Snowboard Hire Vouchers? On your account page you will have a section to download your Ski Pack confirmation, these will indicate an allocated ski shop for your holiday. This will be applied near to your arrival date by our resort team, if you prefer to change ski hire shop, just give us a call, or email us your preference. Your Actual Equipment Hire vouchers will be issued in resort to you along with your Lift Pass. Which ski hire shops do you use? We work in partnership with a range of equipment shops in each resort to make sure that you get the best price and most conveniently located shop to your accommodation. A list of shops can be found using the link on the Ski Extras Page. Where & when do i receive my Ski/Board School Voucher? On your account page you will have a vouchers section for reference, on these vouchers is listed the Ski School Voucher for your holiday. Your actual Ski/Board School vouchers will be issued in resort to you along with your Lift Pass. Soldeu – Top of the main gondola – to your right you will see the ski school building. Which ski school do you use? 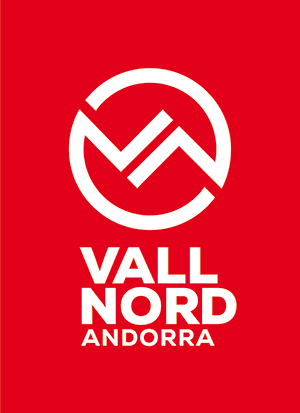 Andorra’s ski and snowboard schools Grandvalira & Vallnord are world renowned for their excellent level of instruction at all levels and fast progression for learners. Soldeu, El Tarter, and Arinsal have award winning native English speaking teams of instructors that provide first class group and private lessons. Andorra Travel Service is proud to be a member of Protected Trust Services (PTS). PTS offers the highest level of financial protection for your holiday arrangements. 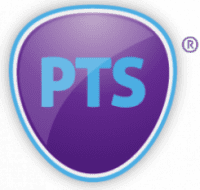 PTS provides you with complete protection against the failure of both the travel company you book with as well as the suppliers they use. This protection lasts from the point that you book your holiday through to the point when you return. For the first time in Andorra we have the honour to welcome the Alpine Ski World Cup. Grandvalira will host the 25 best skiers in the world to compete in the final trials to top the overall rankings and win the crystal globe.